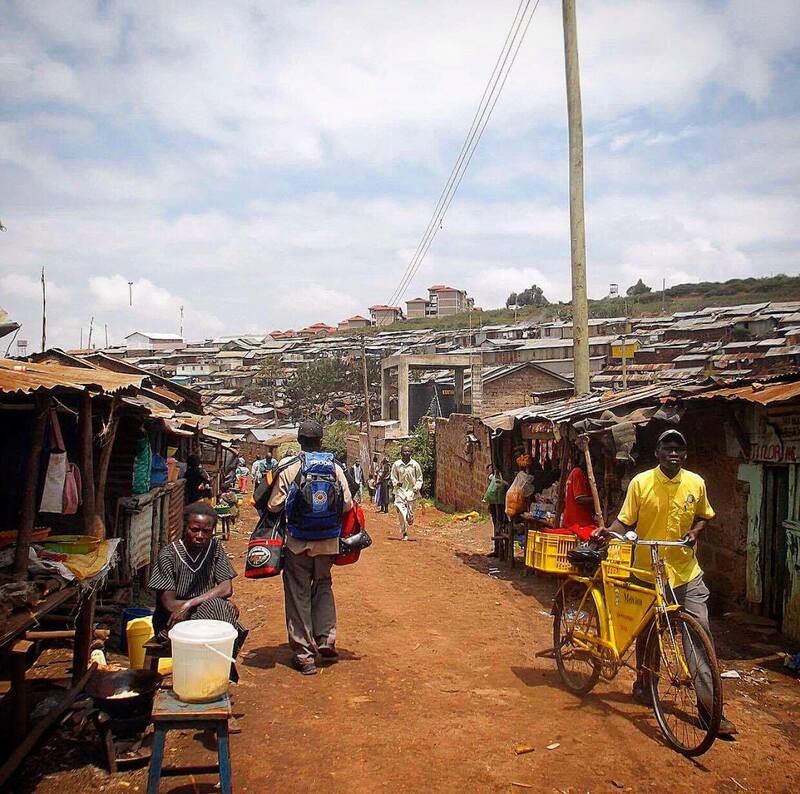 The Kickstart Project inc | Why Kenya? Why Education? In 2010, more than one million Kenyan children were not enrolled in school. This is the ninth highest number of children without basic education of any country in the world. Over a quarter of young people in Kenya have less than a secondary education, and one in ten have not completed primary school. Unlike the majority of government-funded primary schools, secondary school in Kenya is significantly more costly, due to limited government funding, resulting in a considerable reduction in enrolment rates into secondary school. The huge financial strain for secondary school tuition hits poor communities the hardest, with school fees, textbooks, uniforms and supplies often costing well over $500 -1000 per year, many children are forced to drop out. 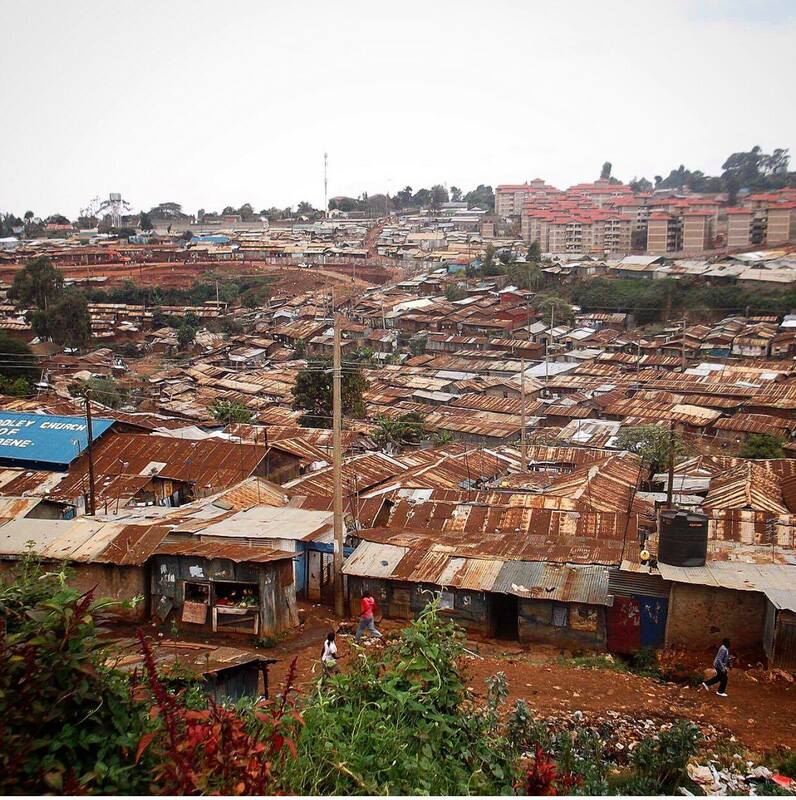 In many parts of Kenya, including the Kibera Slum, where the majority of our sponsored students come from, most people live on little more than a dollar per day. 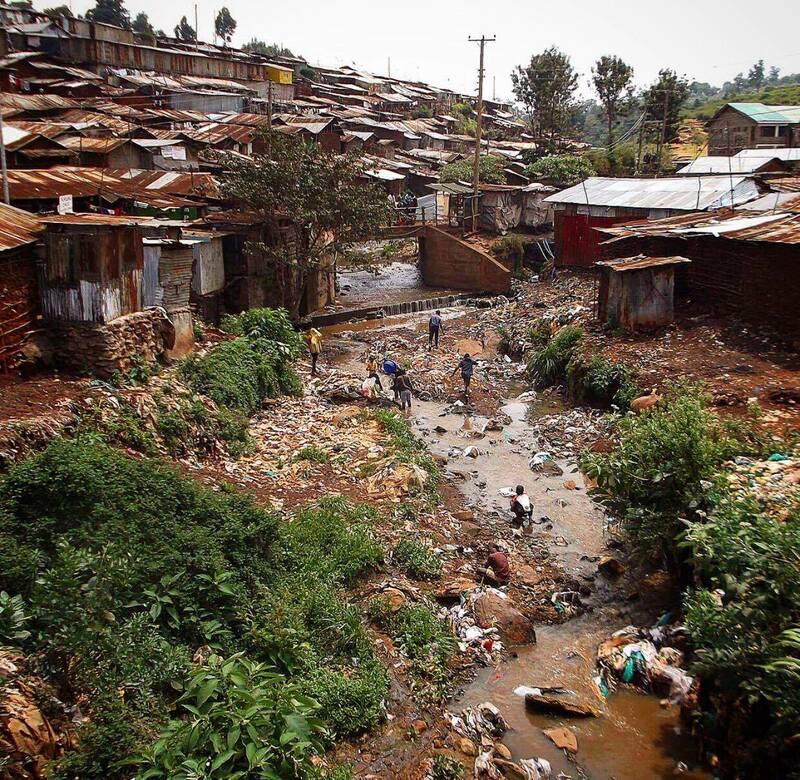 An annual wage in the Kibera Slum can be little more than $400 per year, therefore, once rent is paid, food is on the table and general living expenses are deducted, this leaves very little, if any money for school fees.